Naba Mohiedeen contributed to this report from Khartoum. 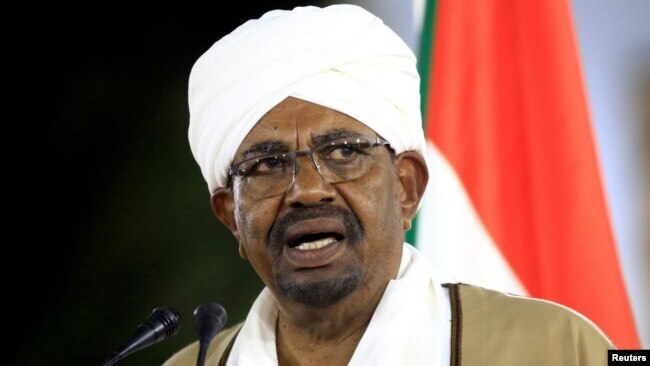 WASHINGTON/KHARTOUM — The longtime president of Sudan, Omar al-Bashir, was ousted by the military Thursday after four months of mounting demonstrations against his rule. Speaking on national television, Sudan's defense minister, Awad Mohamed Ahmed Ibn Auf, announced what he called "the toppling of the regime." He said al-Bashir has been arrested and is in a safe place. The defense minister said a transitional military council will run the government for the next two years. He also declared a three-month state of emergency, the suspension of the constitution and the dissolution of parliament. Tens of thousands of people poured into the streets of Khartoum on Thursday to celebrate the president's ouster, dancing and chanting anti-Bashir slogans. Later in the day, some protesters denounced the army statement and said they reject the idea of a military-led ruling council. FILE - Omar al-Bashir delivers a speech at the Presidential Palace in Khartoum, Feb. 22, 2019. Sudan's powerful National Security and Intelligence Service said it would release all political detainees throughout the country, according to a report on state media. 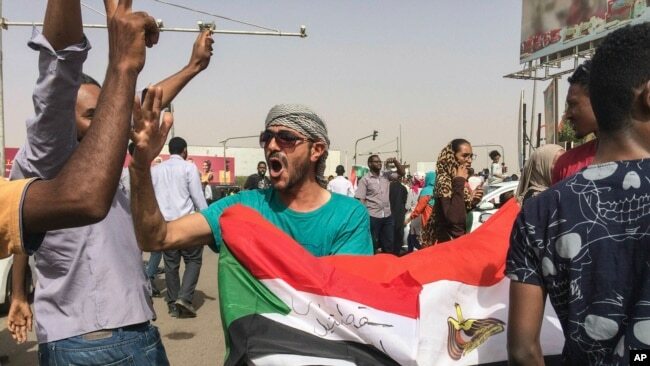 Witnesses, however, say protesters attacked intelligence buildings in two eastern cities, Port Sudan and Kasala, because releases failed to materialize. 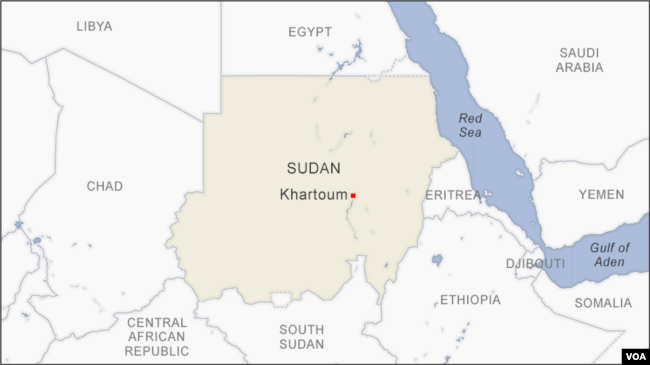 The U.S. embassy has advised Americans in Sudan to avoid areas of demonstrations. The protests began on December 19, with demonstrators accusing al-Bashir's government of economic mismanagement that has sparked skyrocketing food prices, and fuel and foreign currency shortages.